NITA GARCIA. ECOLE SUPERIEURE ONGLE 04 67 17 7000. HD Wallpaper and background images in the Nails, Nail Art club tagged: nails nails art art nail nails ... nita garcia tartofraises magnetic décoration ongle nail art. 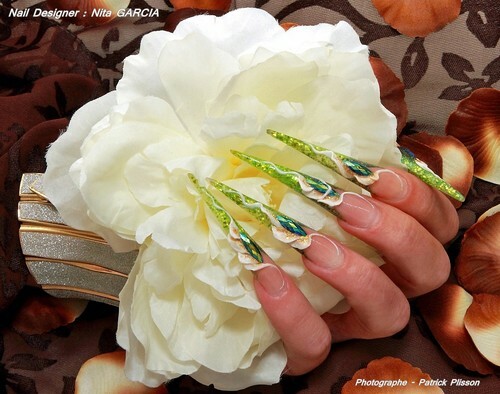 This Nails, Nail Art photo contains bouquet, corsage, posy, nosegay, antipasto, lunch, luncheon, tiffin, and dejeuner. There might also be buffalo wing, hors d'oeuvre, and celery stick.